Protected Learning Time (PLT) is an opportunity for GP practices to address staff learning and professional development needs. Click here to see a full list of upcoming training days with our opening times. PLEASE NOTE THAT YOU WILL NOT BE FULLY REGISTERED UNTIL THE SURGERY HAVE BEEN PROVIDED WITH A VALID PHOTO ID AND PROOF OF ADDRESS; TOGETHER WITH YOUR COMPLETED FORMS REGISTRATION FORMS. 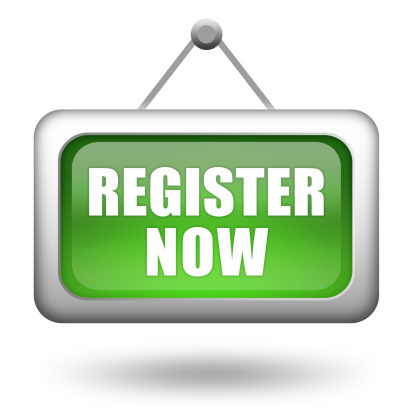 Completing the pre-registration form is just the start of the registration process. Do you look after someone who can't get by without your help? If the answer is yes, have you told us that you are a Carer? If you are an unpaid carer who provides care and support to a partner, relative, friend or neighbour who wouldn’t be able to get by on their own, we’d really appreciate your answers to our Carers Questionnaire. Your answers will tell us how we can best support you as a carer, both now and in the future. Please hand your paper copy of the questionnaire to reception or click here to complete the questionnaire electronically. Did you know that our surgery has a Carers Champion and hosts regularly Carers Cafes and Coffee Mornings? To find out when the next Café is, please visit our Carers Board in our waiting room. Luton CCG and Luton Borough Council have lots of support mechanisms in place for Carers in our area. LB Carers Strategy is a useful document for anyone who is a Carer in Luton and outlines how to access support so that our Carers are cared for. The Carers Trust is a national organisation that also supports Carers, for further information on how they can help, please click here.